Summer is a great time to visit the United States, but it is important to know which places to visit so you can make most of your vacation. To help you decide where to go next, we asked some of the country's top travel bloggers to share their favorite summer getaway and why you should include it in your bucket list. Whether you are looking for a quiet spot to enjoy the beauty of nature or a vibrant area to party, you will definitely find that perfect vacation spot in our list. So what are you waiting for? Book a car rental at VroomVroomVroom to begin your summer adventure. My favorite summer destination in the US is Alaska. Alaska is massive, and the best time to visit, for obvious reasons, is in the summer. Alaska has 8 national parks, 3 of which can be visited by car. The others require a visit by plane or boat. In addition to the landscape, it is one of the best places in the country to see wildlife. 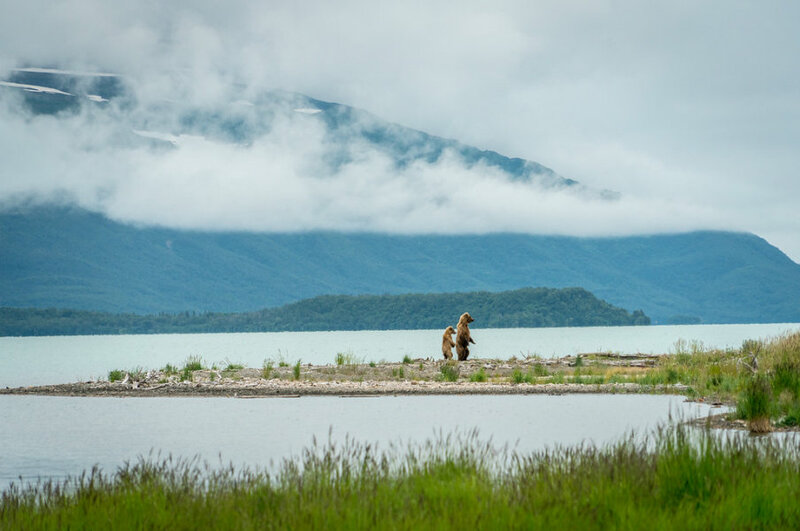 Katmai National Park is probably the best place to see grizzly bears in the world. For more travel tips, watch our interview with Gary here. My favorite summer destination in the USA is San Diego, California. I might be a bit biased, because I went on family trips there every summer growing up from neighboring Arizona -- but San Diego truly has it all. Amazing weather, golden-sanded beaches, a lively atmosphere and amazing restaurants/shops/cafes for summertime fun. The best time to be in San Diego is on July 4th, when they light up the midnight sky with red, white & blue fireworks! If you do find yourself in San Diego in the summer time, you can also head up the coast for about 45 minutes to small beach town called Carlsbad. This place is a surfer's paradise, with some of the best waves in the country! 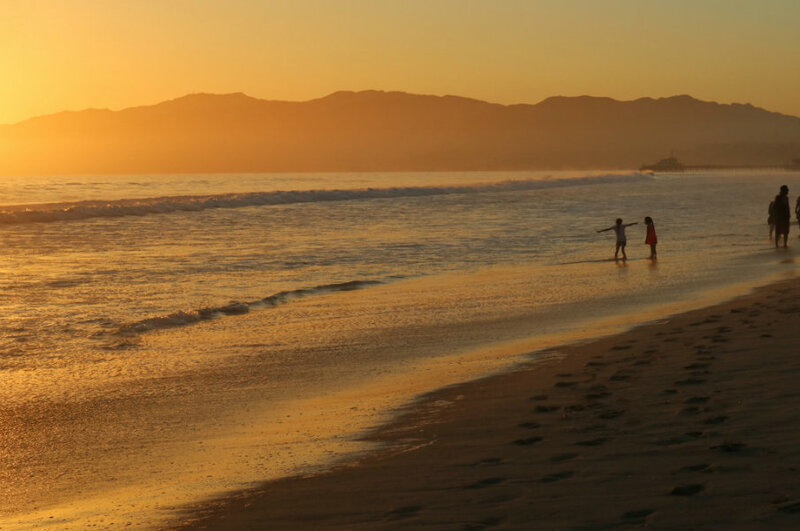 Southern California is really unbeatable in the summertime months, and I hope you get the chance to enjoy! If you want to hear more awesome travel adventures, watch our interview with Drew here. 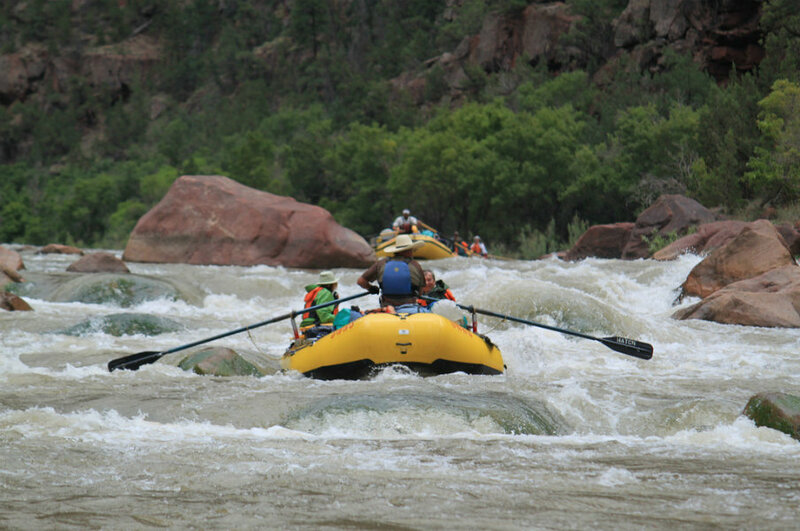 A great place to go in the summer is the Rocky Mountains in Colorado and one of my favorite trips to that region was a rafting trip with Oars on the Green River in Dinosaur National Monument. In summer the water is flowing although still cold. The canyons are stunning as you descend through some pretty interesting geology. Along the way on a 3-day trip you hike up side canyons to see ancient petroglyphs and pictographs along the walls created by native American people in the region. You can take an oar boat or a paddle boat. I spent a fair amount of time in one of the inflatable kayaks running the rapids solo. Get to know Chris and hear his road trip stories here. I might be biased, but my favorite summer destination in the U.S. is my hometown, Chicago. The Windy City is the best place to be during the summer months. There are festivals of all shapes and sizes, 28 miles of public beaches, and roof top restaurants unlike anywhere else. Chicago has an endless number of free summer events from movies and concerts in the park to a large variety of museums. Don't even get me started with the Chicago Cubs! Seeing a game at iconic Wrigley Field is a must or spend the day in Wrigleyville and you might find yourself a lifelong fan. 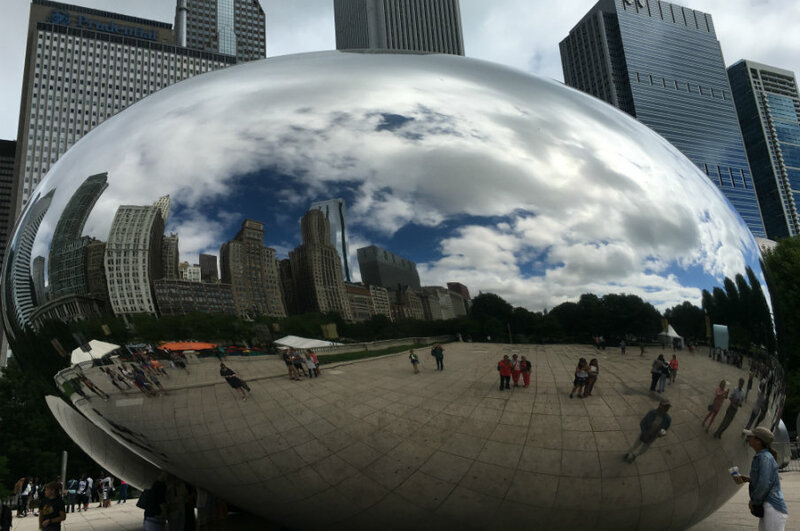 Throw in world class museums and architecture and you'll understand why Chicago is a must see for any summer vacation list. 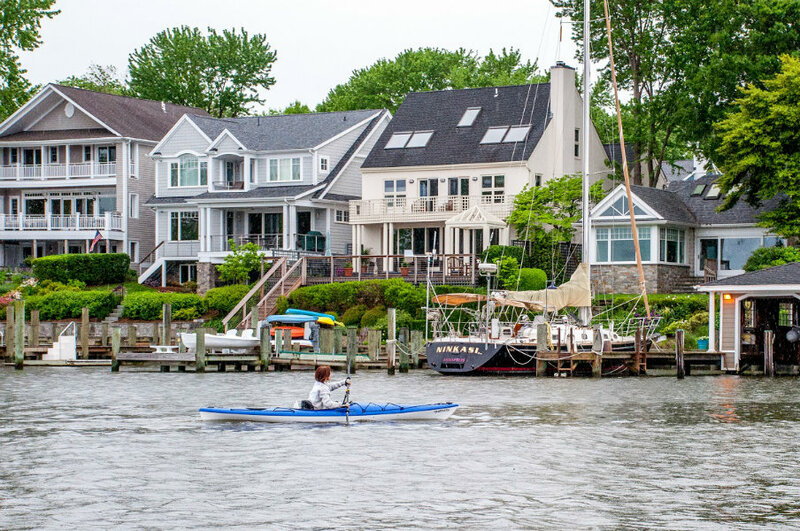 Annapolis, Maryland, is an absolute must-visit destination in the summer. It often gets overlooked in favor of its larger neighbors like Baltimore or Washington, D.C., but it's full of great things to do. Even though it's the capital city, Annapolis feels like a small town. It has a charming Main Street where you can stroll and window shop all day long, or you can head to the harbor and cruise on the Chesapeake Bay. You can even rent a boat to drive yourself along the local river to gawk at all the creek-side mansions. If keeping your feet on land is more your style, you can take a tour of the beautiful grounds of the U.S. Naval Academy or head to the local vineyard for an afternoon of wine tasting. In the evening, grab a spot at a waterfront restaurant and indulge in all the Maryland crab you want. Our favorite summer destination in the USA is Asheville, North Carolina, though in truth, it is gorgeous year-round. Asheville is located in the western part of North Carolina, tucked away in the Blue Ridge Mountains. It's mountain location makes Asheville especially beautiful and provides it with a terrific climate in every season. Asheville is a city on the "smaller" side, but it has a thriving downtown filled with art galleries, quirky shops, and amazing restaurants. This is a great place to sample classic Southern cuisine like BBQ chicken, grits, fried chicken, biscuits & gravy, and fried green tomatoes. Along the way, keep your eye out for talented street musicians, which are often performing on every street corner. Many have banjos and will serenade you with "down home" Bluegrass tunes. Outside of the downtown, don't miss the Biltmore Estate. This mansion is known as "America's largest private home" and was built for the wealthy Vanderbilt family in the 1890s. You can tour inside the castle-like home and marvel over the opulent interior. 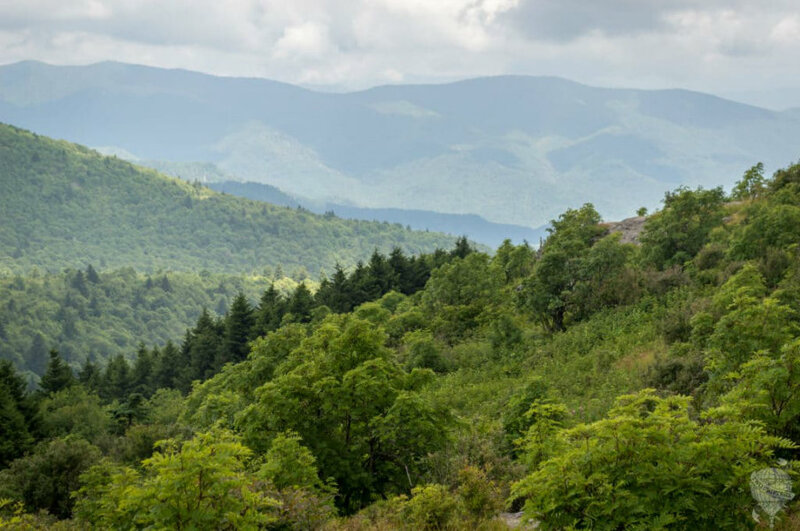 If nature is your thing, the Blue Ridge Parkway is right nearby, with miles and miles of scenic driving and inspiring hiking trails. There are also plenty of waterfalls in the region and countless swimming holes to cool off on a warm summer's day. In the evening, return to Asheville's downtown and have a pint or two at one of the many award-winning craft breweries. Asheville is a city of beer, BBQ, and beauty, and we think you'll love it as much as we do. For a perfect mix of local culture, authentic cuisine and history, a top summer destination is Lexington Kentucky, horse capital of the world. Lexington is a hub for 450 horse farms and is where everything equine is woven into the fabric of local culture. Home to Ashland, a historic 18-room mansion and the Keeneland Racetrack, Lexington offers a picturesque landscape of rolling green hills dotted with Kentucky Bluegrass, horse farms and country estates. 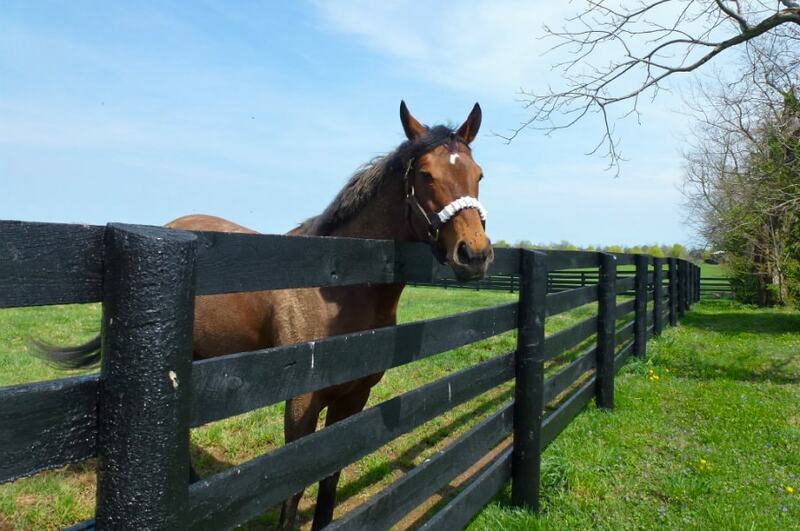 It's also home to the Kentucky Horse Park, an equine theme park where visitors can learn about history's greatest horses, take a horseback riding tour of the grounds and meet champion thoroughbreds. Lexington is also ideally located on the Kentucky Bourbon Trail, a collection of legendary distilleries producing America's native spirit, such as Wild Turkey, in operation since the 1800s. For even more southern hospitality, a top culinary spot is Windy Corner Restaurant where Ouita Michel, one of the South's top chefs serves classic dishes such as a Po-Boy, a sandwich of crusty bread stuffed with meat and slathered with special sauce that's a Kentucky institution. 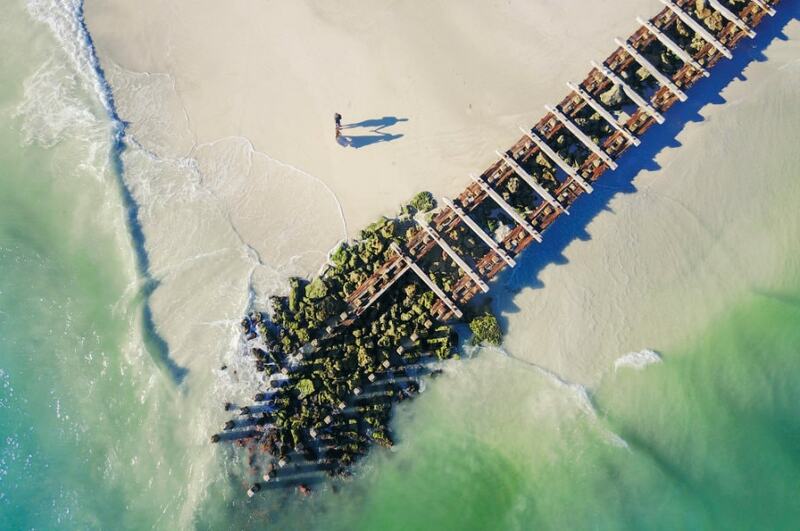 Located just an hour south of Tampa you'll find Sarasota, Florida. A city full of artistic shops, beautiful beaches, unbelievable history. The Ringling Museum is a beloved attraction that allows you to tour John & Mable Ringling's 41 room mansion, The Ca' d'Zan, and gaze upon the circus memorabilia and art collections. You can also rent a boat on Tampa Bay or go kayaking through the Mangrove Trees, if you're lucky you may even spot some manatees! As for beaches, Siesta Key Beach has been rated the #1 beach in the USA due to is baby powder quartz sand and perfect, turquoise waters. In the evening, take a stroll at St. Armands Circle to browse the quirky shops and enjoy some fine dining. After, walk over to Lido Key Beach for one of the prettiest sunsets around. Summer is the perfect time to feel the sea breeze and enjoy the Sunshine State. Finding a respite from the heat during the summers while staying within the city isn't hard in a bustling town like New York. There are plays to attend, museums to visit, restaurants to try, and parks with trees to shade you from the scorching sun. 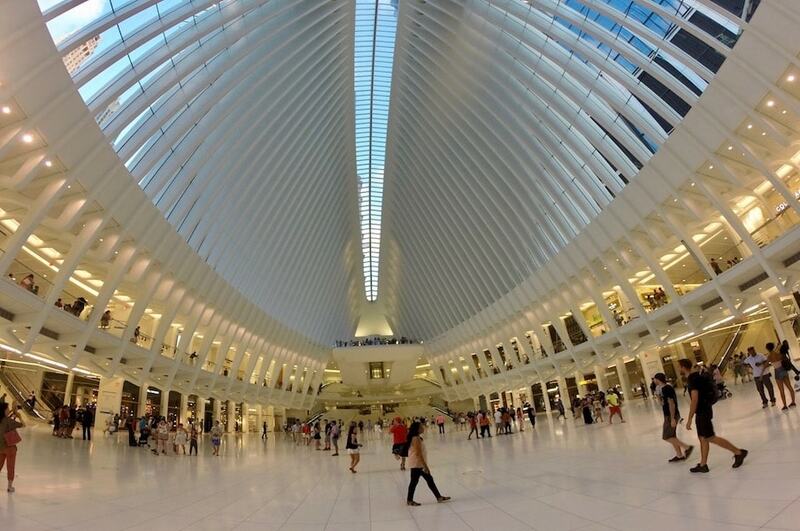 As New Yorkers, our favorite destination during the hot months is the Oculus at One World Trade Center. This place offers everything. Air conditioning for one. More importantly, it offers for free one of the greatest new structures to grace the city, the Oculus by Santiago Calatrava. This structure is not only something to be marveled but also houses one of the most fun eateries in New York, Eataly; where one can spend an afternoon sipping wine and trying Italian delectables. The Oculus also happens to be a mall that connects to the One World Trade Skyscraper, a site not to be missed, and Brookstone Place which brings one to Battery Park, where one can find a shade in front of New York's Hudson River. A great mix of culture and leisure. Los Angeles is a wonderful place to visit any time of the year. In the summer, you'll want to avoid the valleys, where temperatures are routinely over 90 degrees, and can reach triple digits. To me, the best way to see LA in the summer is t go hiking near the ocean. Days will be warm, but the cool ocean breezes will keep you from developing heatstroke and you take in the beauty of the Pacific from the hills. 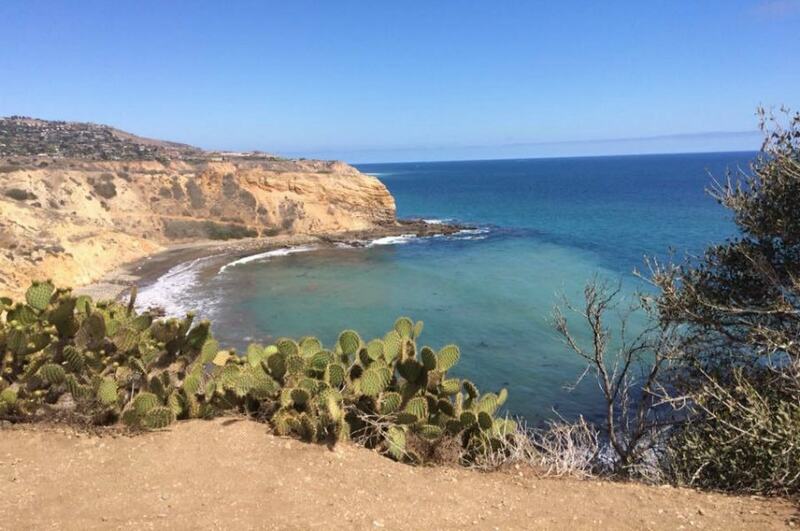 Head to Rancho Palos Verdes, a bit south of LAX, for a hike of Portuguese Point. Take in the ocean vistas and views of Santa Catalina Island, and admire the uniqueness of Lloyd Wright's Wayfarer's Church. Our favorite summer destination is Martha's Vineyard. There is something uniquely special when you step off the ferry onto this little island off the coast of Massachusetts. The clean Atlantic breeze is so inviting, that you cannot help but relax and smile. Brightly decorated historic homes, rich history, and beautiful beaches attract tourists from all over the world, but I think the pace of island life is the real attraction of Martha's Vineyard. Mingling with the people of Martha's Vineyard, it is easy to adopt their relaxed attitude. No wonder it is a favorite retreat for the rich and famous trying to escape the hectic lifestyles they lead. For those of us less rich and famous, Martha's Vineyard still offers lots of ways to relax and have fun. If you want to do something more than relax, the Vineyard has you covered as well. Martha's Vineyard offers some great fishing and water sports. An extensive network of beautiful bike trails will allow you to see any spot on the island, or as a way to work up an appetite for one of many dining experiences on the island. The shopping areas also offer wide varieties of gifts, crafts, and delicacies from local artists and people. 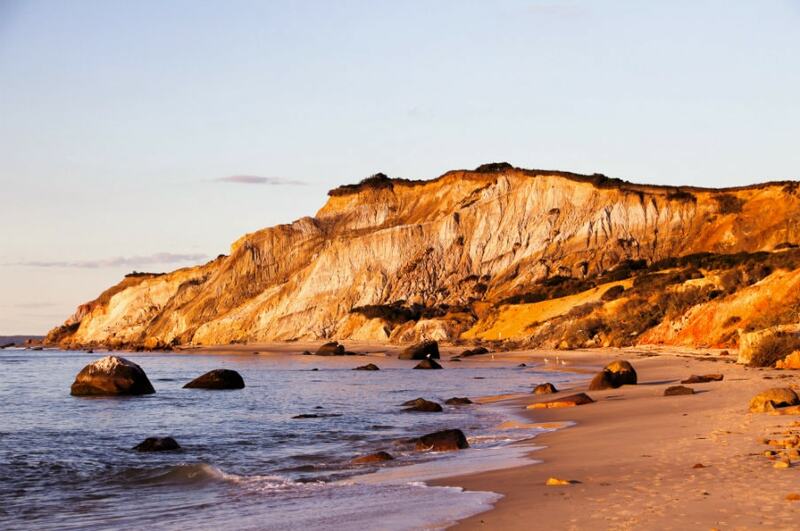 Martha's Vineyard is truly a getaway that has it all. 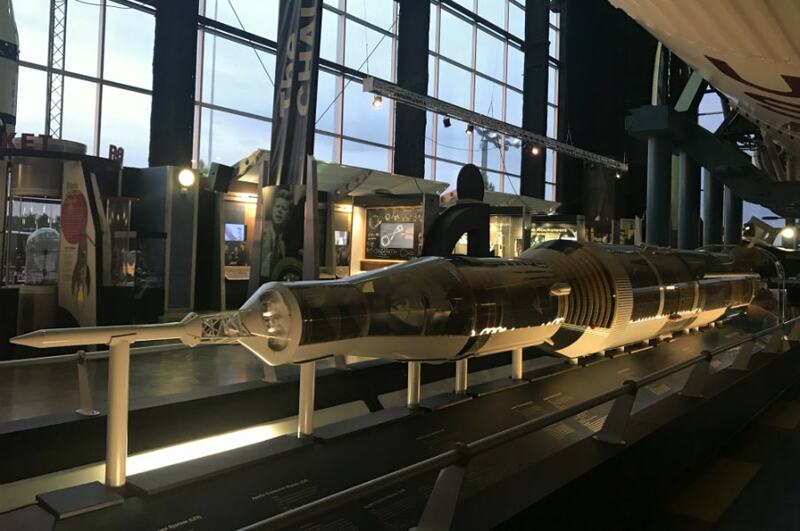 Huntsville, “the Rocket City” of Alabama was not the top of mind choice when it came to picking up my favorite summer destination in the US but I am happy to say it exceeded my expectations. I recently visited the city for the TBEX conference and fell in love with its Southern hospitality and diversity. A city where art and science coexist not just in books but in real life. On one side, there is the U.S. Space and Rocket Center where adults become kids and kids become adults and on the other side, there is the Historic Twickenham District where stunning antebellum homes are still rife with tales of scandalous intrigue. This up-and-coming travel destination has everything you want in a summer getaway – Lowe Art Mill for art connoisseurs, Big Spring Park for families and couples, Botanical Garden for nature lovers, Campus 805 and unique restaurants for foodies.